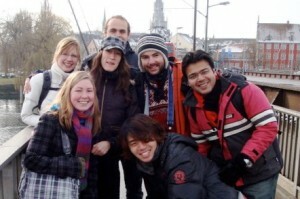 Student posts in the CitizenPath immigration blog. There are many rules and restrictions related to F-1 student employment in the United States. Non-immigrant visas are issued for specific, temporary reasons to visit the U.S. When issuing a non-immigrant visa, United States Citizenship and Immigration Services (USCIS) takes measures to validate that the applicant intends to return home. Therefore, there are additional checks to make sure employment is related to your education. 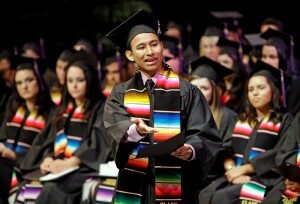 An estimated 65,000 – 80,000 undocumented students graduate from U.S. high schools each year. However, only 5-10% of these graduates go on college. Many California universities are making it a little easier.